Enchanting Setting with almost 360 Views! 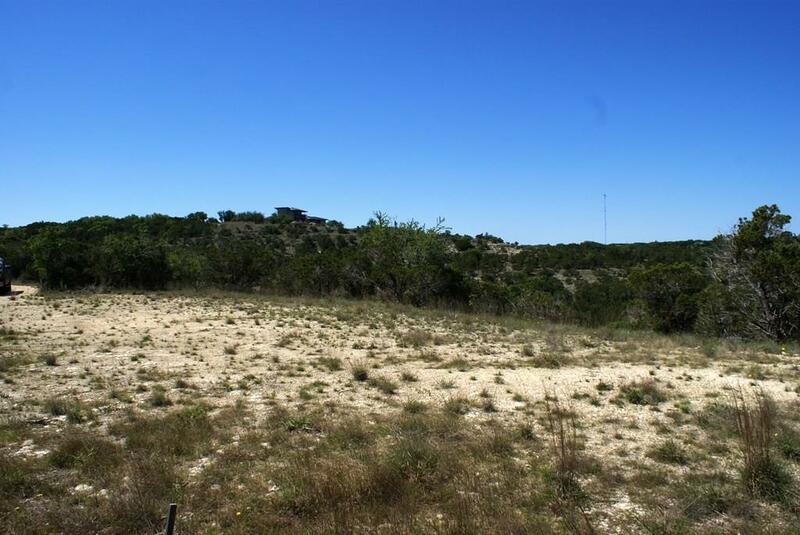 This 8+ acre lot is ready to be build on with a flat building site surrounded by views & total privacy. 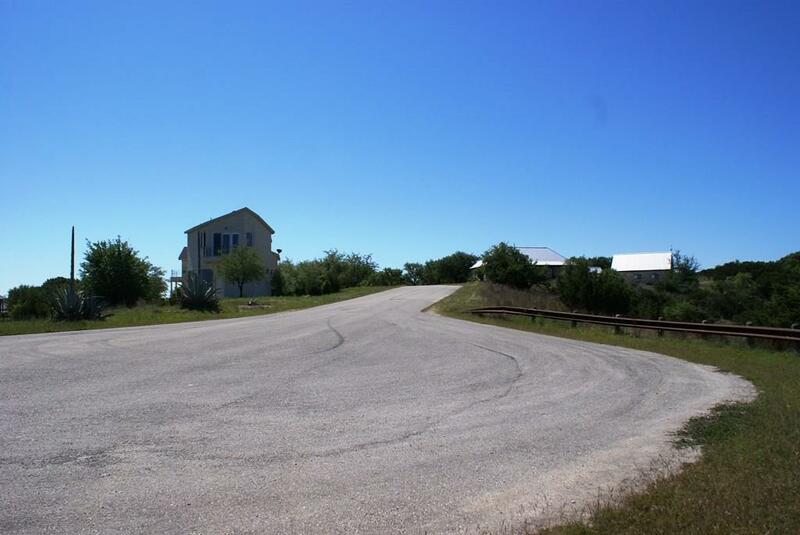 The seller was relocated before building, but has plans approved by architectual committee that buyer can have with lot. 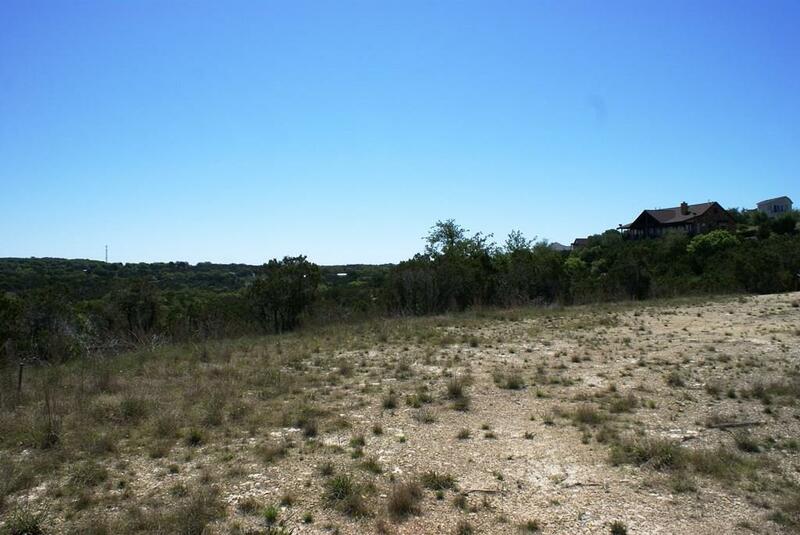 This custom home development is surrounded by nice homes, Dripping ISD, county roads & no HOA fees or high tax rates compared to other developments in area. 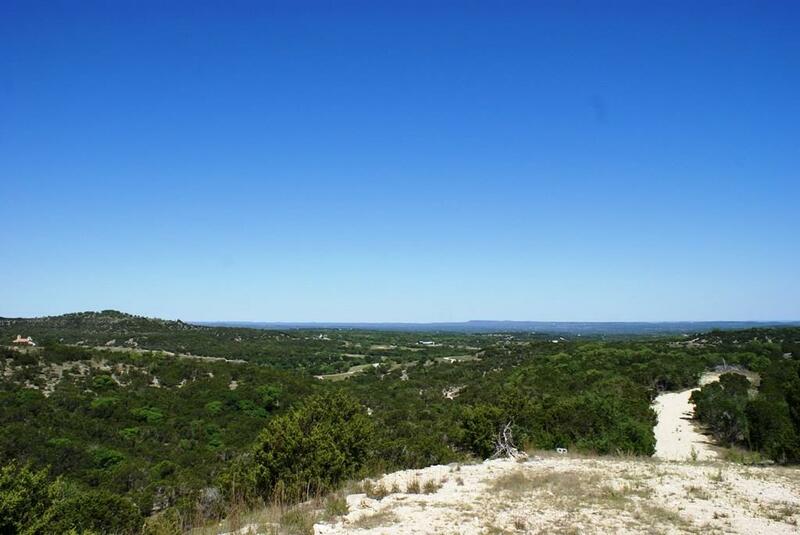 Rare to find large acreage lots with views like this one. Hurry!